Academic quality, monitoring and enhancement – ensuring the quality of the courses at Futureworks. Our Academic Quality Team are here to make sure you get the most out of your studies by ensuring that our courses are reviewed, monitored and enhanced on an annual basis, and that we are working to guidelines set by the Government and our partner university. 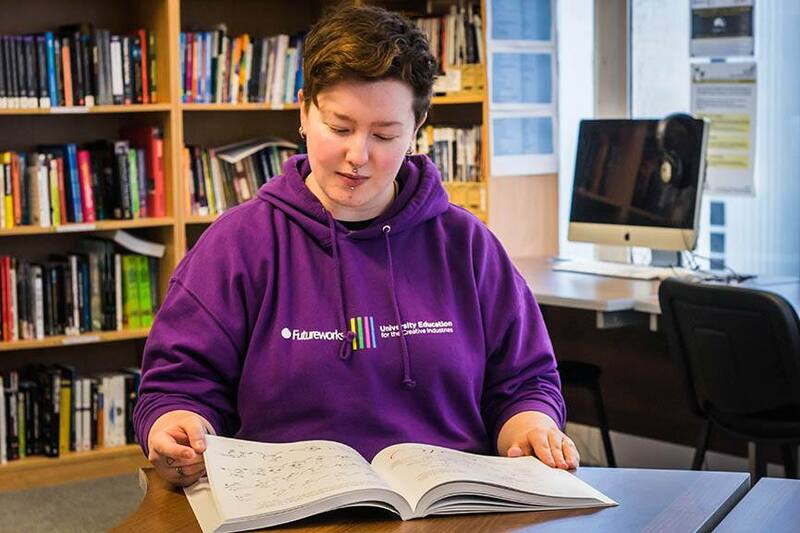 Our quality assurance processes enable us to safeguard the academic standards of the courses we offer, and provide you with the best possible student experience whilst you are studying with us. For its degree programmes, delivered in partnership with the University of Central Lancashire (UCLan), Futureworks has undergone an Higher Education Review (AP) by the Quality Assurance Agency for Higher Education (QAA) and has received its final report, which is available in full at: http://www.qaa.ac.uk/reviews-and-reports/provider?UKPRN=10022087. The quality of student learning opportunities at the provider is commended. The quality of the information about learning opportunities is commended. Futureworks has produced an Action Plan following this review, which can be downloaded here. Our Academic Quality Team follows the guidelines set out in the UK Quality Code for Higher Education, produced by the QAA, to make sure that we are providing you with the best possible experience. The Quality Code gives all higher education providers a shared starting point for setting, describing and assuring their academic standards and quality of learning opportunities, and here at Futureworks, we are keen to make sure that this is embedded into everything that we do. Engagement is key to making sure that we are providing all of our students with the best possible experience, and we will regularly ask you for feedback on your course so we can look at where enhancements can be made. We also elect student representatives every year which gives you even more opportunities to get involved and make a difference. We believe that quality enhancement and assurance is a collective responsibility. The direct contribution that students make, through providing feedback, advice and suggestions, is critical. Input from students is a key feature of all our quality enhancement and assurance processes: we need students to give us the students’ perspective.